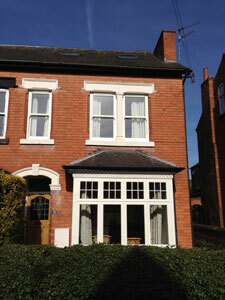 This Victorian property in West Bridgford had the original sash windows and original casement windows replaced. 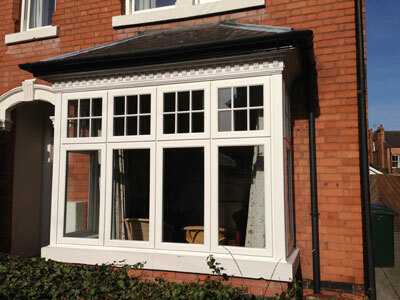 The sliding sash windows were replaced with wood effect upvc from the bygone collection and the casement bay window was replaced with timber alternative casement windows from evolution. 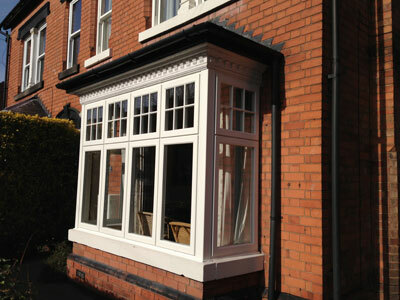 Secured by design and ’A’ rated for energy efficiency, this property has been modernised but retained the original character by fitting authentic windows.